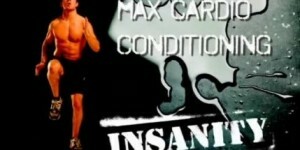 Insanity may be the hardest workout program ever recorded (or at least that is what Beachbody claims on the Insanity website). I don’t have enough experience with other home workout programs to say for sure, but I can tell you that it is a very strenuous program. Each and every day you will be pushing yourself to your limits. 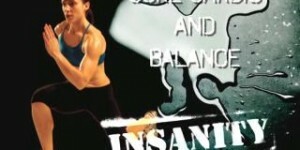 And that is why I have created this Insanity workouts page to help you decide whether or not Insanity is right for you. 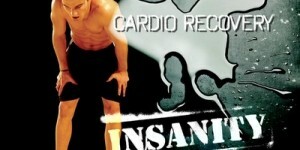 Obviously, the Insanity workout will not be for everybody. And so I have compiled everything there is to know about each of the 10 DVD’s and all of the workouts they contain into this one extensive resource. Just click below on the individual workout you want to know more about and I try my best to give you everything you could possibly want. 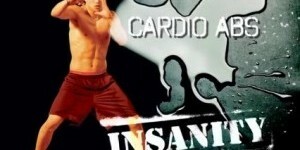 You can use this information in tandem with the Insanity Workout Calendar and the Insanity Nutrition Guide pages that I have put together to help you decide if you are ready to give Insanity a try. 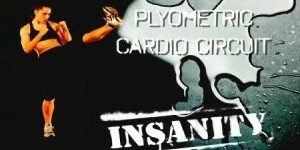 Or if you have already made up your mind, click here to purchase Insanity today!